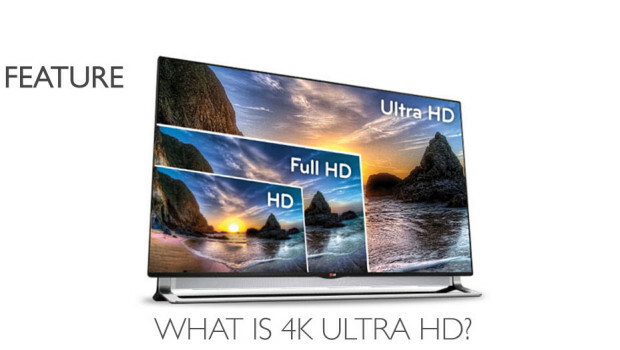 4K, or Ultra HD as everyone other than Sony are calling it, is the next big evolution in television. Remember when HD sets were first launched, well now it’s time to see an even bigger jump in picture quality. 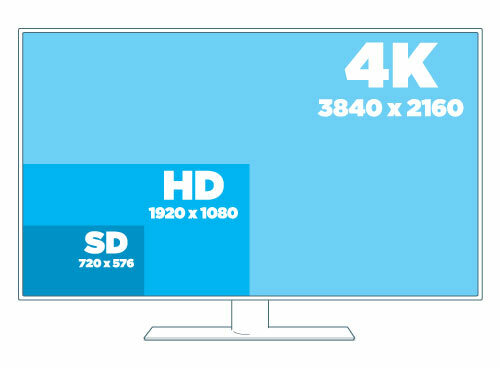 UltraHD uses 8 million pixels to make up the picture, compared to 2 million used in a full HD 1080p image. 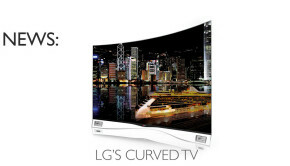 This means you get 4 times the detail that full HD offers. 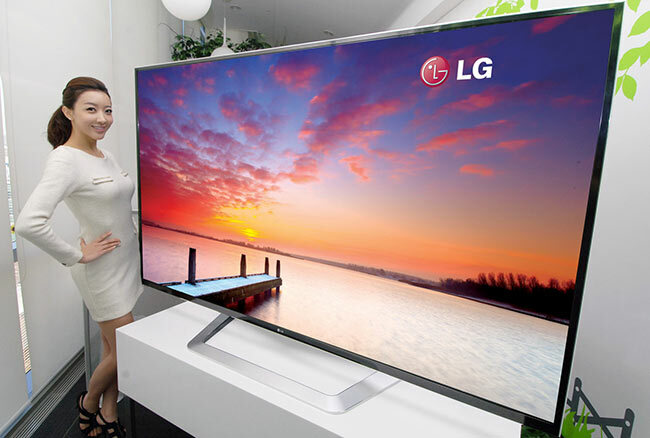 Firstly you’ll need a TV capable of outputting 4K. They were until recently stupidly expensive but they are failing in price fast. 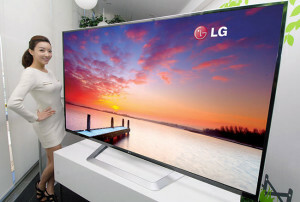 Currys have 9 sets listed at the time of writing with the cheapest being the LG 55” LED set for £2,699 through to a 85” monster from Samsung at £34,999. Within the next 12-18 months, you should be able to pick up an Ultra HD 50” set for around £1,400. Unless prices fall, 4K will never take off, but all new tech suffers the same inflated prices near birth. What about Ultra HD content? Here’s where the news isn’t quite so good. Broadcasters in the UK like the BBC and Sky are working on outputting content in 4K, with trials already having taken place. BBC Executive Mark Harrison recently stated in December 2013 that a BBC 4K deployment is still “a way off” with bets being placed on Sky being first out of the door, but existing content either has to be converted or new stuff has to be filmed in Ultra HD. Blu-ray discs will be changing to a larger 100GB+ capacity to squeeze in all that extra data, which may throw up some compatibility issues with existing Blu-Ray players unable to read them. So you may have to upgrade your player as well. Broadband speeds are a concern for 4K streaming as a 1080p stream on Netflix currently clocks in at around 5.8Mbps, for Ultra HD it’s 15.6Mbps. Most fiber-broadband connections in the UK should be able to manage this fine but those using cooper connections may be unable to get up to that speed consistently. 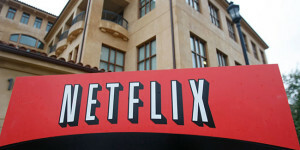 Netflix haven’t actually announced any roll out plans for the UK, with the above comments aimed at the American market, so expect a few months delay before it reaches this side of the pond. The last way to see 4K content is to let your 4K TV upscale the picture, but as with most hardware upscaling, it seldom works as well as you’d hope, and poorly output 4K just isn’t worth your time. Another player in the Ultra HD market is Google, they have developed their own VP9 video codec that will be implemented into YouTube allowing Ultra HD streaming, the benefit over the H.265 stream that Netflix will be using is that it requires much less bandwidth. Google is hoping to get other hardware manufacturers onboard with Intel, Samsung, Sharp, Sony and Panasonic already supporting it. The final way is by filming your own Ultra HD footage using one the raft of new smartphones like the Sony Xperia Z2 or the Samsung Galaxy S5. Where is 4K in gaming at? Back when the PS4 and Xbox One were first shown off last summer, many asked about 4K compatibility. Sony were the most vocal in virtually guaranteeing support, which given that Sony have a number of ultra HD TV’s coming on the market, it would have made sense, Microsoft also seemed to hint at 4K from launch but neither appeared, no support from either of the bastards. Sony have since stated that “Support for high-resolution 4K output for still images and movie content is in consideration” which means maybe we’ll see 4K support added through some future firmware support. Microsoft on the other hand have been quieter recently, apart from Xbox’s Major Nelson announcing that all Xbox ship with a 4K HDMI cable. This is technically true but in reality its just a plain old 1.4 HDMI cable, the same type you can get in any supermarket or pick up off Amazon for pocket change. All HDMI 1.4 cables can deliver 4K signals, so the chances are you already have one going from your Sky HD box or PS4 etc. This may also affect future 4K TV broadcasts, as they also require 50/60Hz in bandwidth speed, which the HDMI 1.4 cable will struggle with. Sky will probably package a new box into the mix or maybe just upgrade the port on the existing HD boxes. Patience does seem like a keyword to use here, as without the content, there’s no point having the hardware. 4K console gaming looks the furtherest away, even though it shoud have been the closest with the next-gen colsoles now in homes. BBC’s 4K service could be arriving in another 2 years yet, but Sky will fill the gap before then, with Sky Sports being the first to benefit. Ultra HD Blu-Ray discs should hopefully appear around the summer of this year, with a better understanding of compatibility with current players being resolved. For those in the USA, Netflix will hopefully fill the void in the summer but how much of their current catalogue will be available in Ultra HD will probably be minuscule.